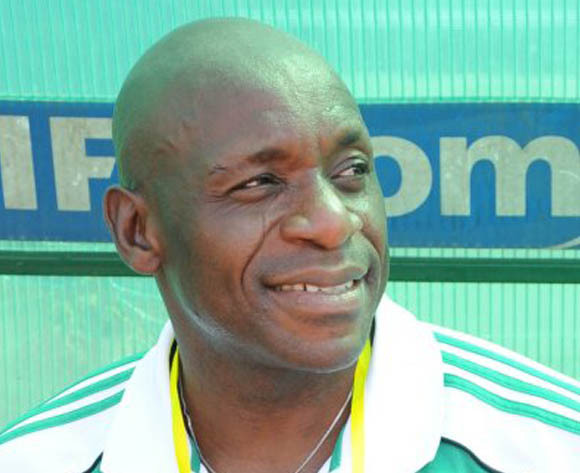 Former Super Eagles goalkeeper trainer, Ike Shorunmu says Nigeria’s dead rubber 2017 Africa Cup of Nations qualifier game against the Taifa Stars of Tanzania will serve as a tune up match for the World Cup qualifier against Zambia in Lusaka. The three-time Africa champions will be playing an inconsequential match on September 3 at the Akwa Ibom International Stadium in Uyo, having lost the sole ticket of the group to the Pharaohs of Egypt in March after the team was defeated 1-0 in Alexandria. With less emphasis placed on the encounter, the silver winning goalkeeper at the 2000 Africa Cup of Nations which was hosted by Nigeria, told Soccernet.com.ng that the team should use the match as an opportunity to build understanding amongst the players ahead of the World Cup qualifier against Zambia in October. “For me, what is more paramount at this stage is for the team not to toil with the Taifa Stars of Tanzania match despite the fact that the game won’t change the complexion of the group. They should use this game to build a solid understanding amongst themselves under new coach, Genort Rohr. With the World Cup qualifier against Zambia coming up on October, I would suggest they use the Tanzania match as a dress rehearsal for the encounter.” he concluded.